One Small Step charity walk! 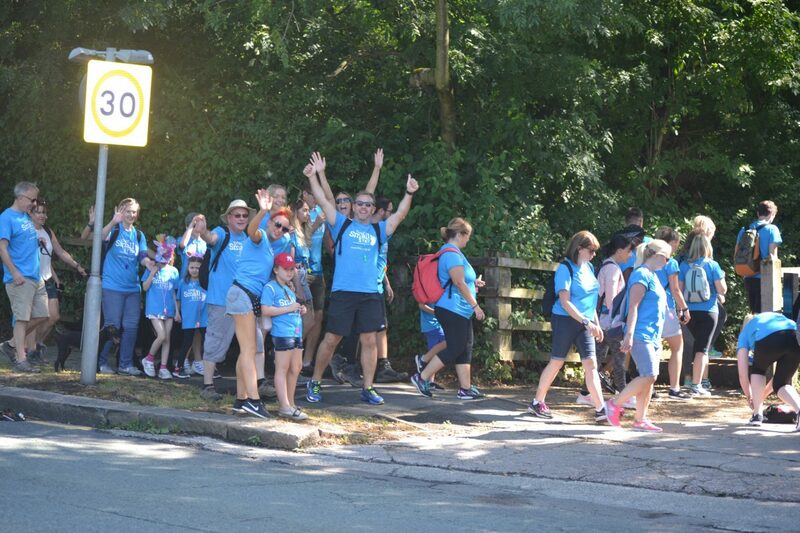 In July the DV8 team and friends completed the annual ‘One Small Step’ 12.5 mile walk organised by Almond Family Pubs to raise money for Prader Willi Syndrome. We managed to raise £375 towards the grand total, which was a massive £11,500! We had the perfect weather for the event and all had an amazing day of walking through beautiful scenery. Almond Family Pubs carefully plan the route so that walkers can stop for refreshments at their establishments along the way. Some of which were very familiar to us… The Fletchers Arms, The Puss in Boots and The Hesketh were all pubs that DV8 had designed! It was nice to re-visit as a team and see our work come to life. We’ve already pencilled in next year’s walk which is Saturday 13th July 2019!